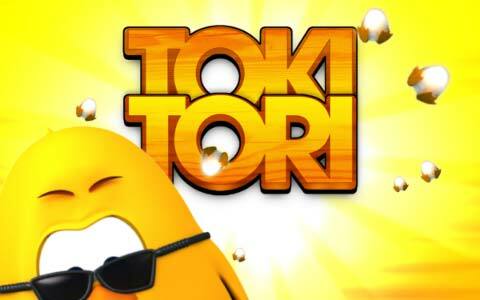 After that first nine-second teaser, Two Tribes have put together a proper two-and-a-half-minute video of Toki Tori 2 in time for GDC 2012. The charming art style looks as cute as ever, and the animations are incredibly fluid, especially considering that the game is still very much in development. Is this game for the wii u? I am not liking it. It looks too much of a childs play kinda game. I believe it will be in the WiiU app store. Meh, a bit slow and simple for my tastes, but I’m glad my younger cousins will have something to play on Wii U. Many apps are like this though, so there will be tons of apps for your cousins. Like Angry Birds, Plants Vs. Zombies and all of those type of games.